If you are looking to invest in your employees then look no further. 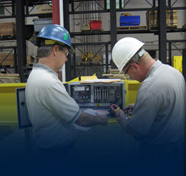 CraneWerks offers a number of training classes that can help your company. Make sure that your company is keeping up to code, safe from everyday obstacles, and prolonging the life of your equipment through proper use. If you would like to improve safety and equipment reality contact us at CraneWerks now to find out more about our operator training class. 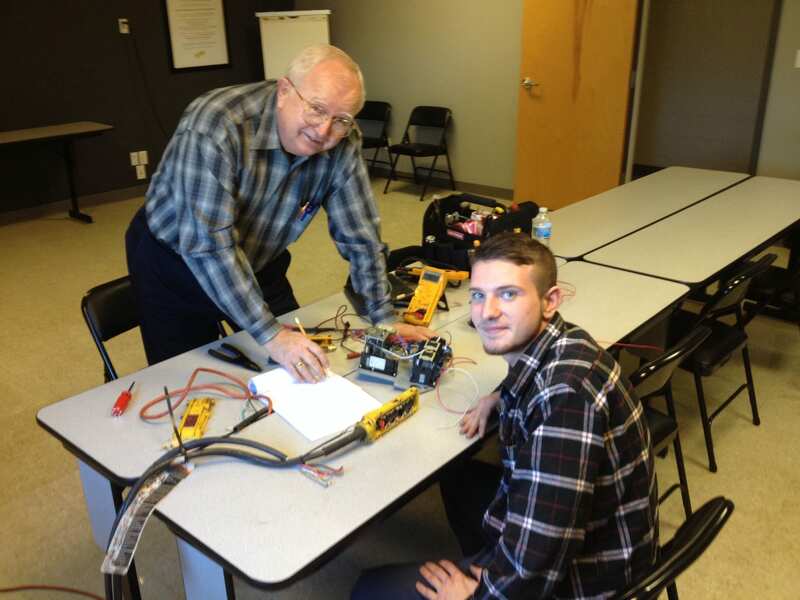 We can help train you and your employees the correct way to operate your overhead bridge crane and hoist. To learn more click here. Top running and Under hung Cranes, Monorails, Electric, Pneumatic, Hand Chain and Lever Hoists are discussed in every detail. Students will gain competence in evaluating deficiencies and spotting safety related items, while learning to interpret Federal Regulations, National Standards and Crane and Hoist Specifications. Participants will receive a 280-page workbook filled with photos, charts and references to relevant standards for every inspection item discussed. All attendees will receive a Course Completion Certificate. To learn more click here.